Raise money for your school through recycling. If you’re a teacher, student or on the P&C, we can help you get your school fundraising through recycling. Find out how it works, what can be recycled and get in touch to get the ball rolling. 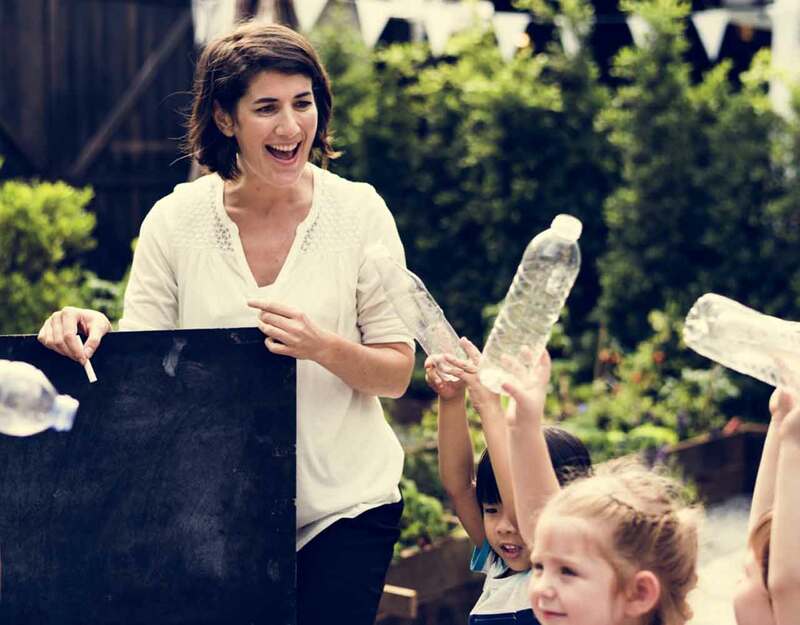 Educational, inspirational and profitable, recycling through container deposit schemes is a great way to raise funds for your school, and we can help. 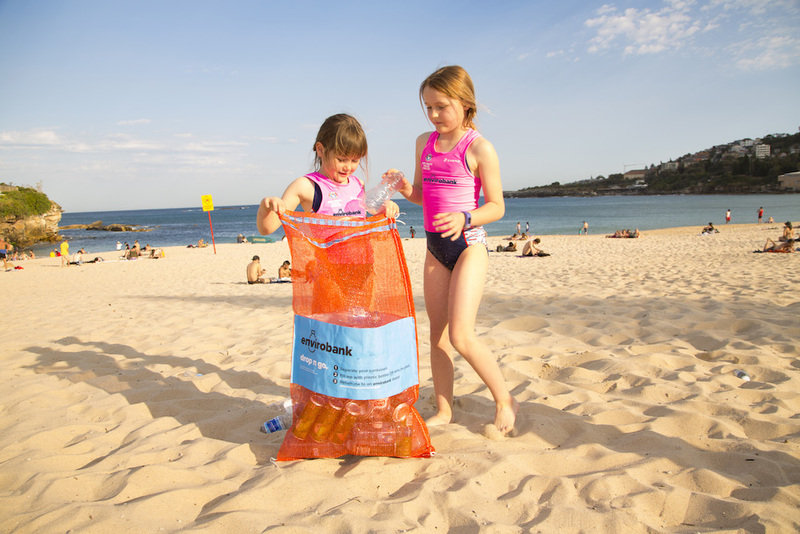 At Envirobank, we work with primary and high schools across New South Wales, the Northern Territory and Queensland, helping them raise money for playground equipment, educational resources and extra-curricular programs, and we’d love to help your school make the most of your state’s container deposit scheme, too. We’ll set you up with collection bags for the kids, provide a marketing kit to help you spread the word, come and collect the containers, and pay out the refund. All you need to do is get your students and parents on board and you’re in business. Why your school should recycle. You’ll reduce litter around your school and neighbourhood. It engages children on the subject of sustainability. It’s highly effective. A school with 500 students could raise $30k p.a. Students and parents collect eligible containers. Return to school for collection by Envirobank. Earn money for your school. Are your kids’ containers good to go? If you’re ready to get your fundraising started, get in touch. One of our friendly recycling gurus will contact you to see how we can help your school with your fundraising objectives.